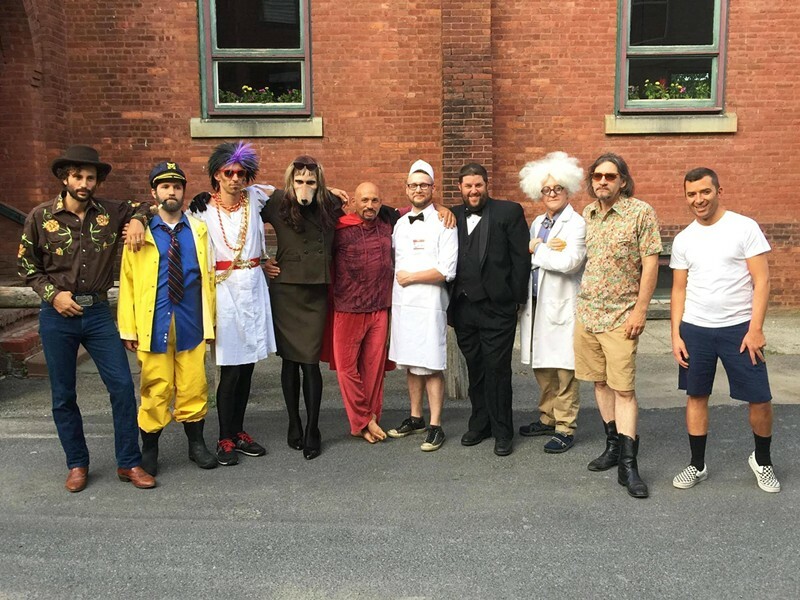 Hudson Valley BRAWL, the mid-Hudson Valleys charity fund raising, theatrical women's arm wrestling league, has conspired once again to bring you the second ever Men's Beauty Pageant. Eight contestants, self identifying as men, will compete for the illusive crown in three categories; talent, swimwear and evening attire. Join us as we uproariously flip the script, celebrating the vibrancy and complexity of men's beauty within the glitz and ferocity of the time tested, deliciously sexist pageant format.